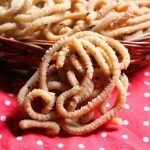 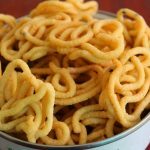 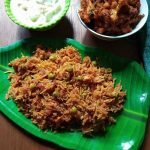 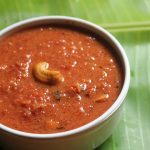 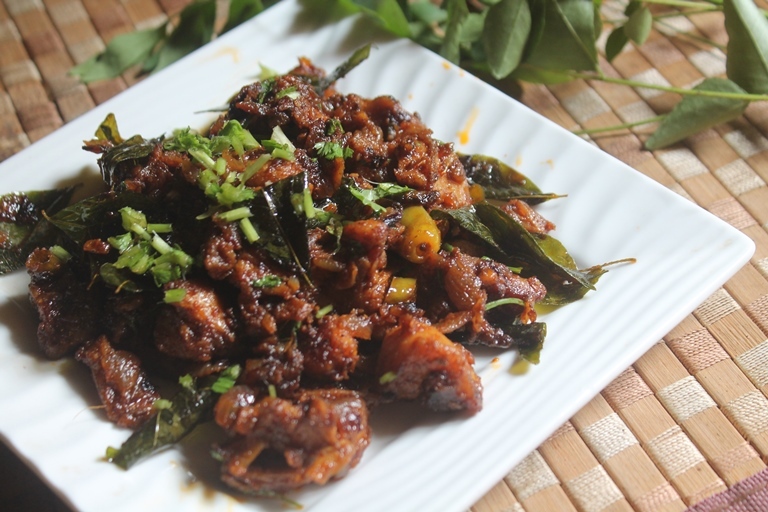 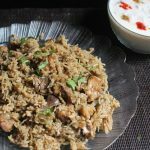 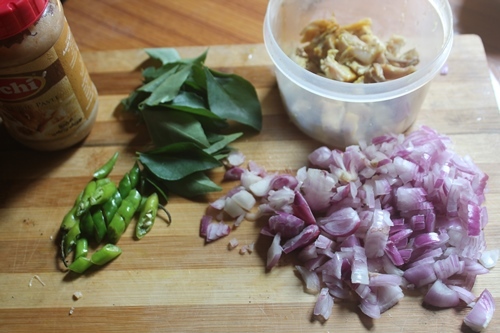 Pichu Potta Kozhi Varuval Recipe – Shredded Chicken Fry Recipe with step wise pictures. 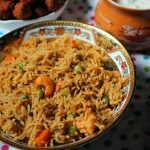 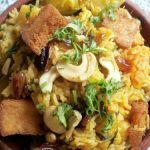 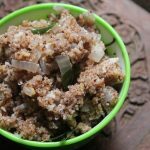 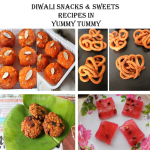 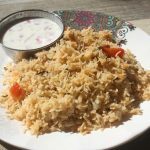 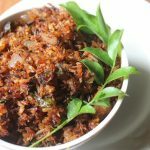 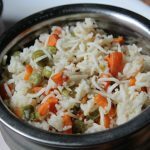 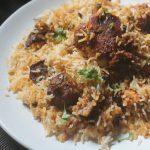 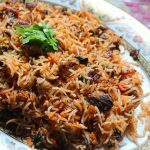 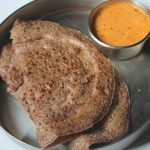 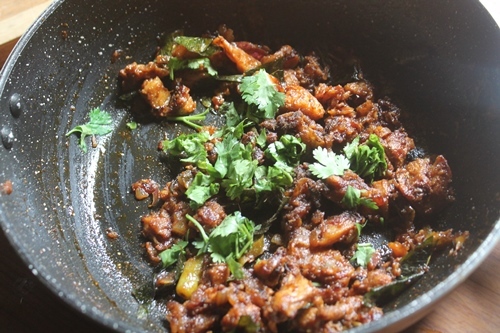 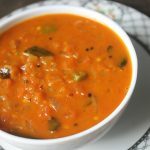 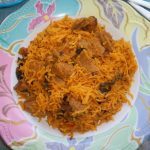 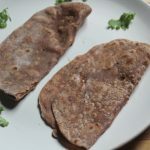 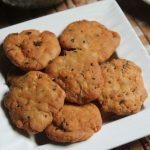 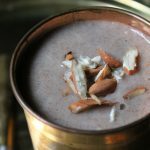 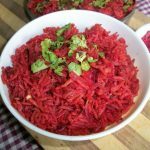 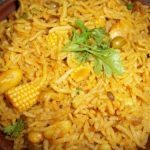 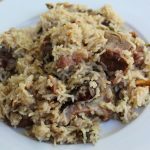 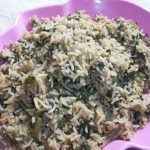 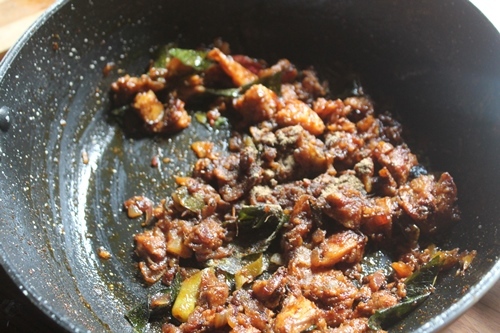 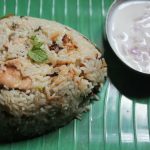 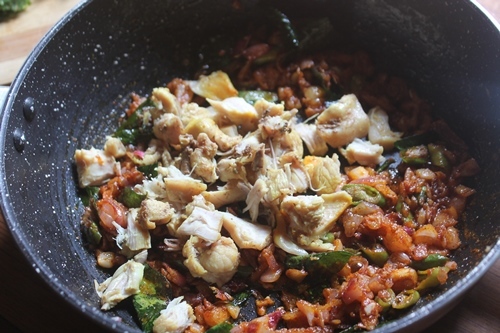 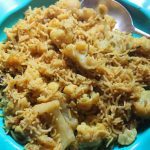 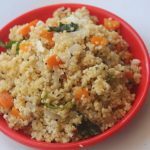 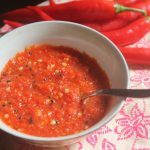 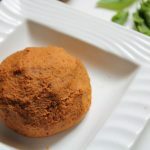 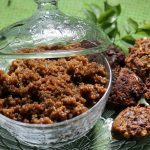 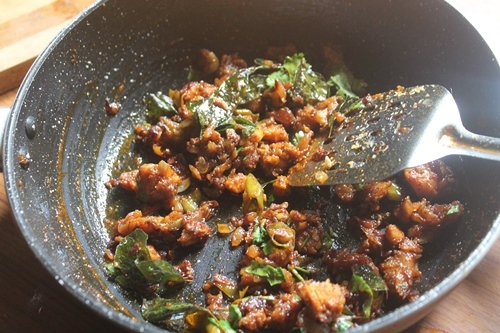 I have shared a version of kothu kozhi in this blog, this is another version and it is more delicious and very easy to make as well. 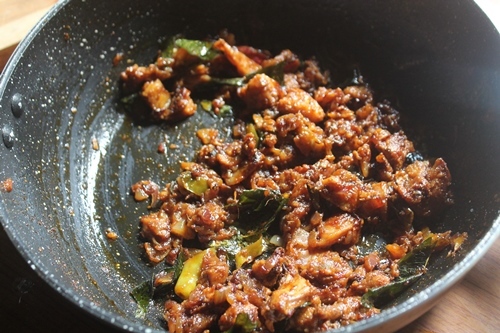 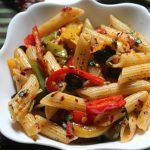 You can use any chicken in this, if you have fried chicken which is leftover, you can use that. 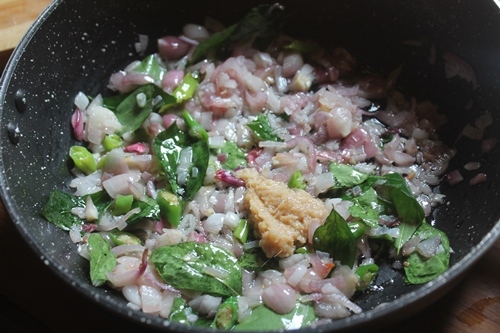 You can also add boiled chicken. 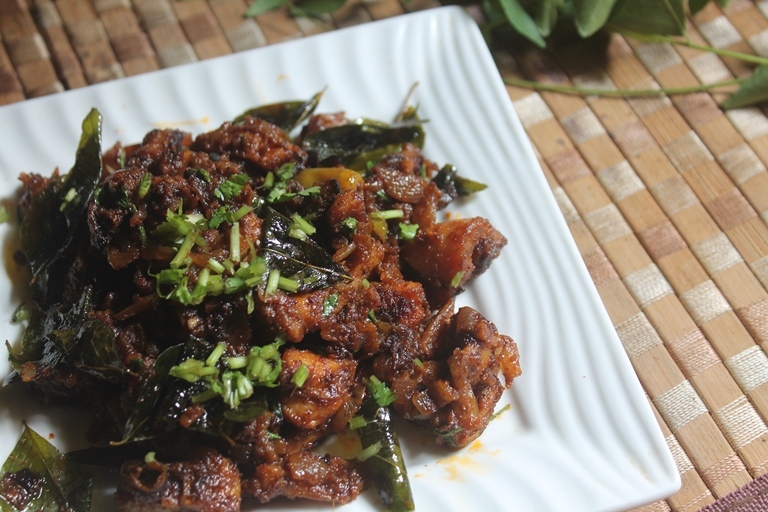 Spicy chicken dish which taste so authentic and yummy. 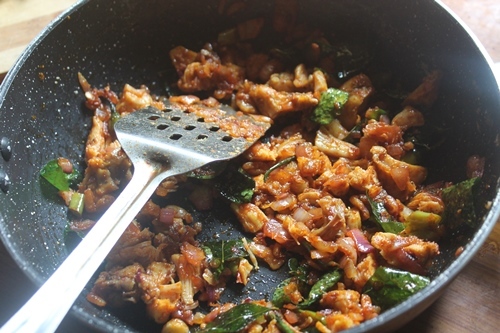 The chicken is spicy and delicious. 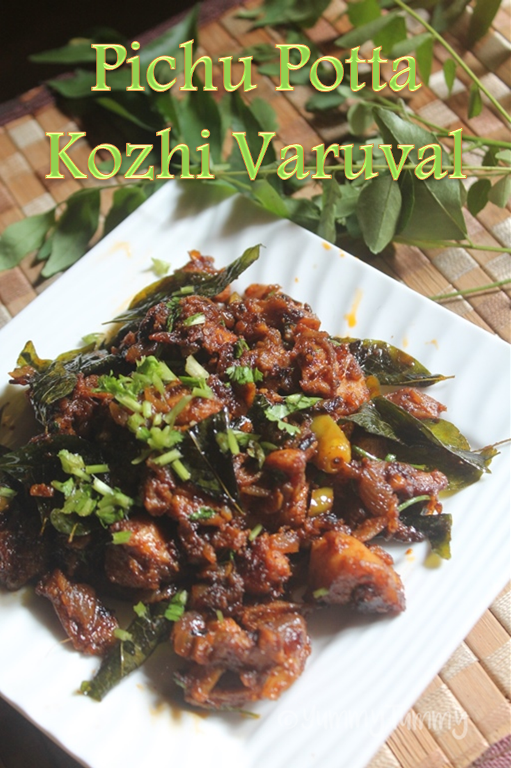 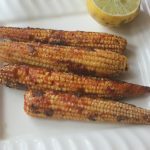 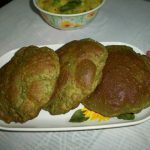 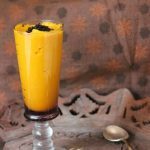 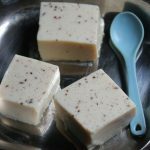 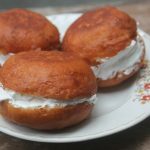 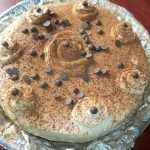 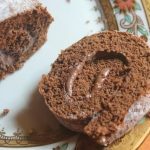 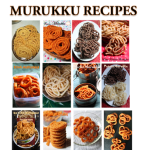 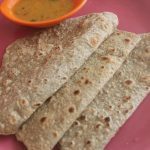 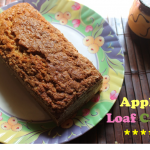 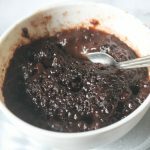 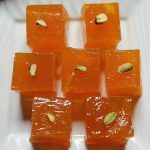 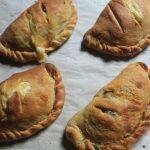 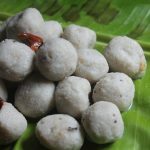 Taste amazing with roti or rice. 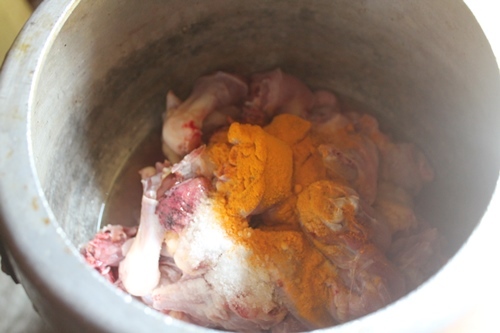 Take chicken, salt, turmeric powder in a pressure cooker, cover and cook for 4 to 5 whistle. 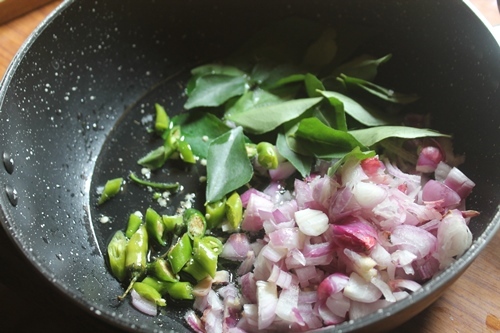 Let the steam go all by itself. 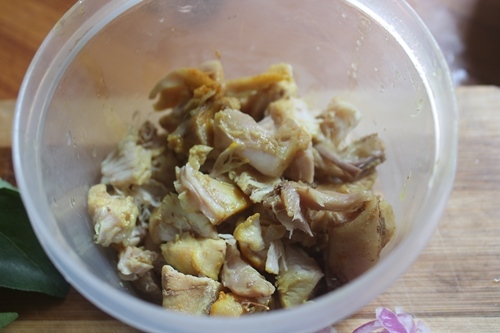 Open the cooker and drain the chicken, shred the chicken from the bones and set aside. 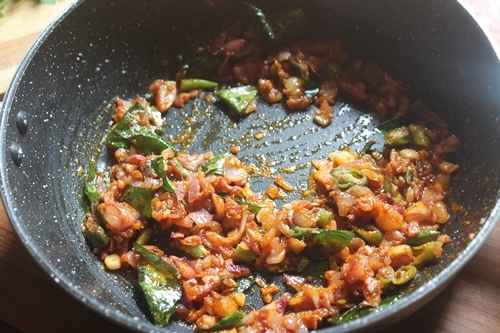 Heat oil in a pan, add onions, chillies and curry leaves. 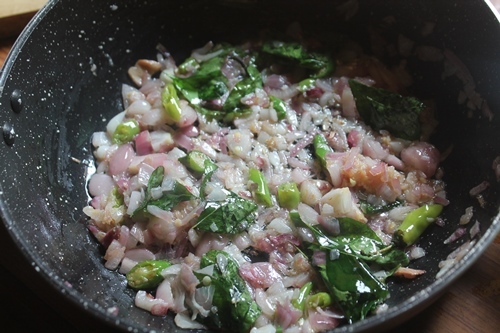 Saute for a min. 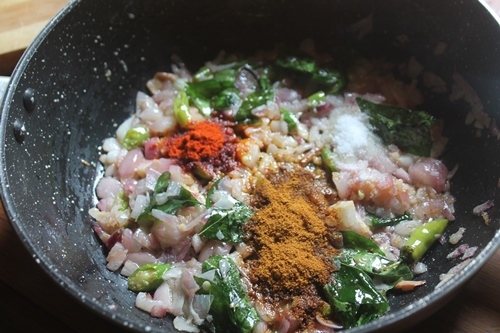 Add in spice powders except pepper powder and salt and mix well. 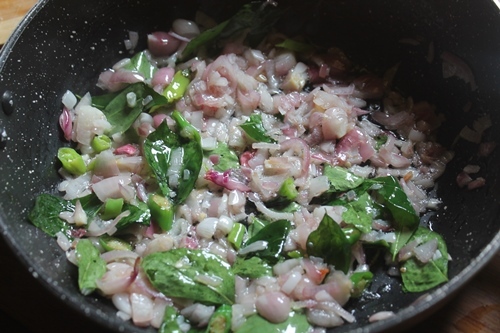 Add in pepper powder and coriander leaves and mix well. 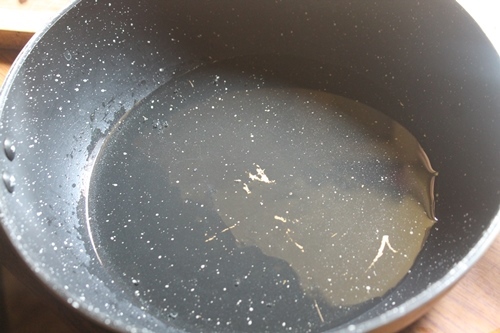 Can I use the drained stock for something else? 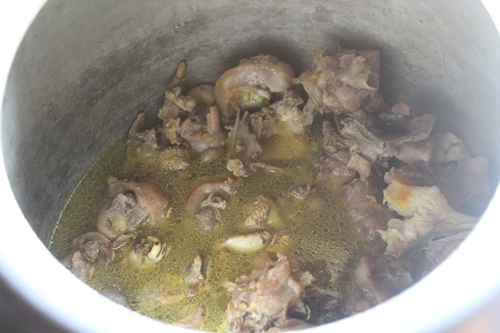 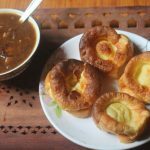 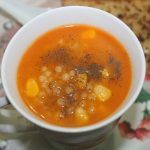 Do you suggest any specific chicken soup recipe?